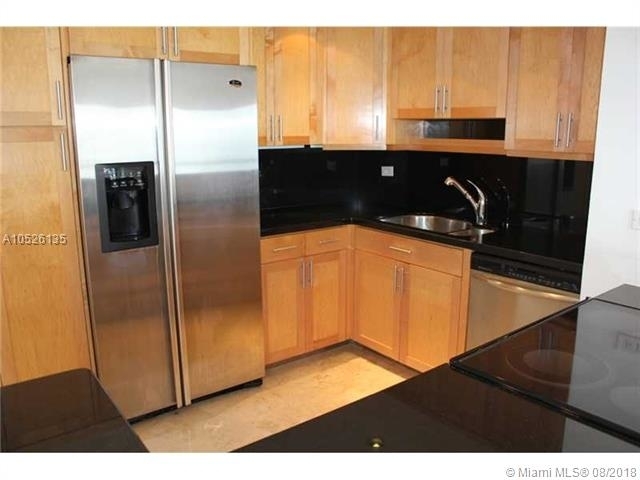 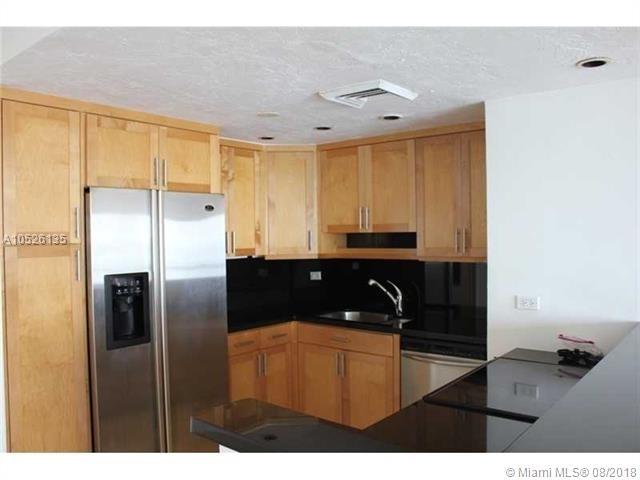 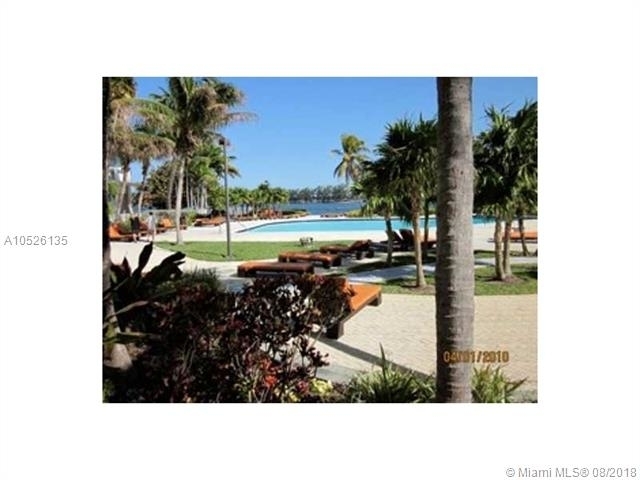 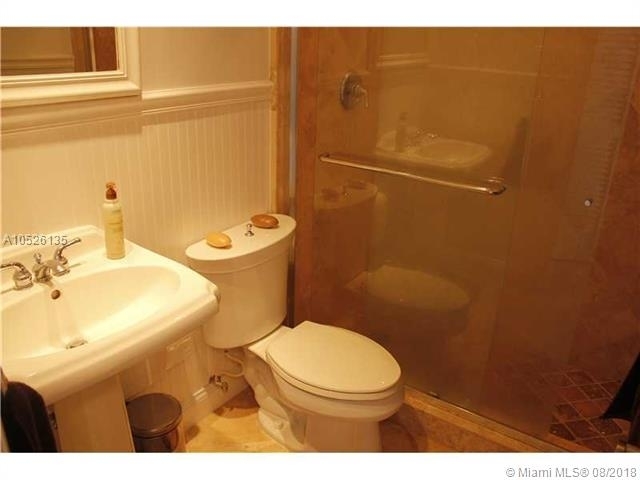 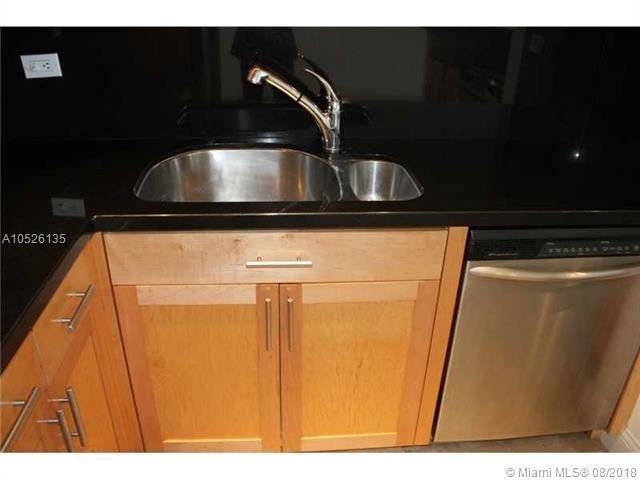 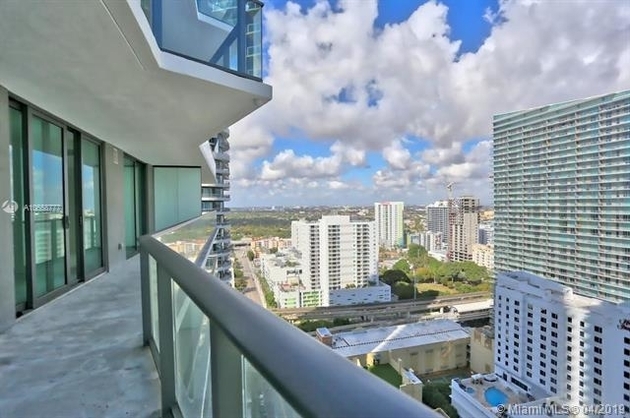 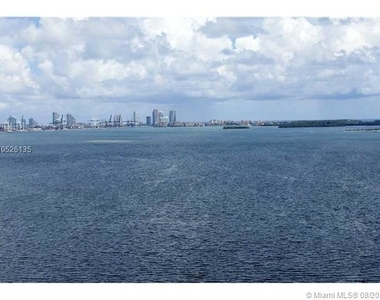 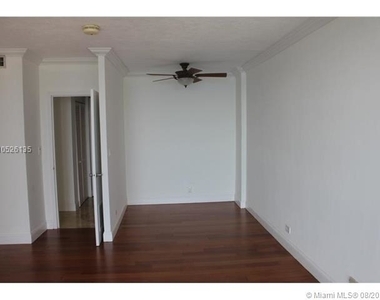 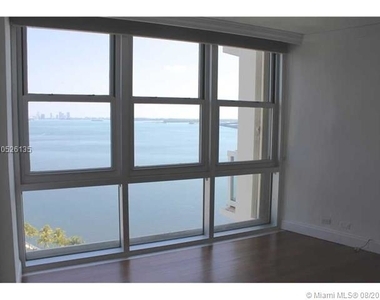 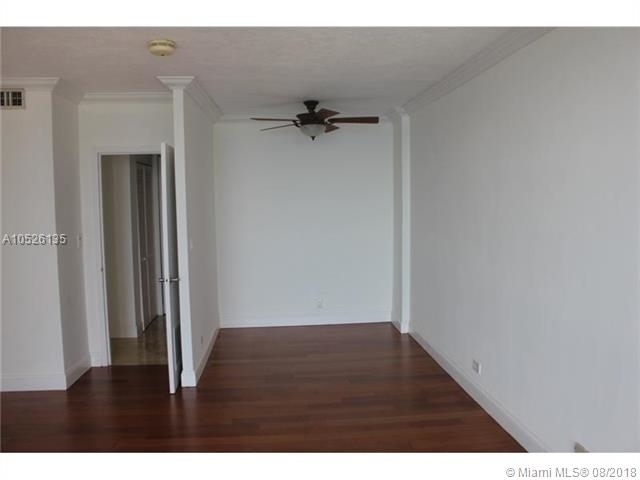 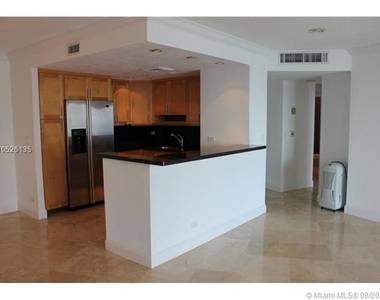 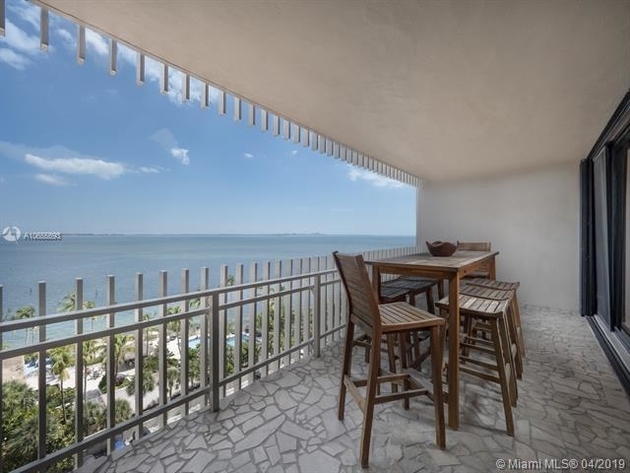 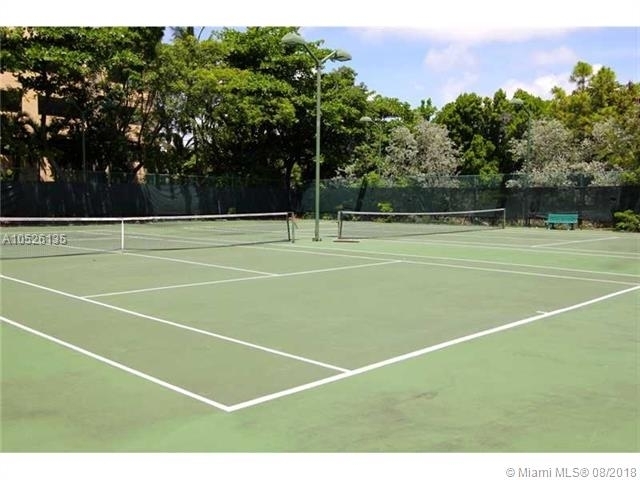 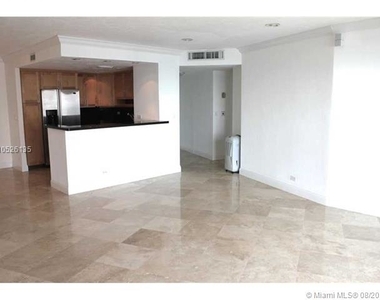 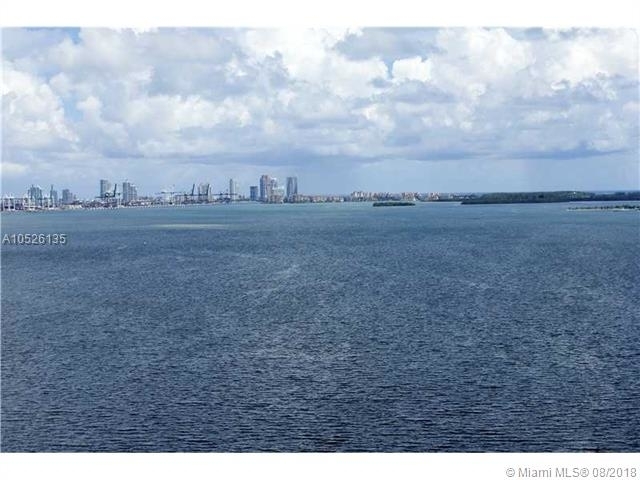 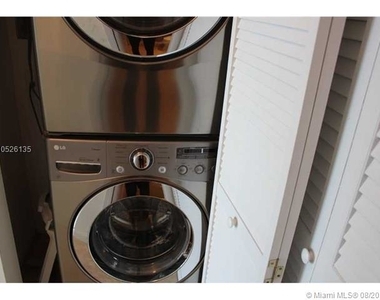 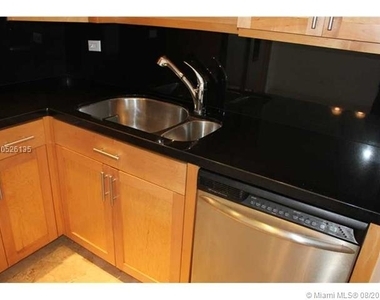 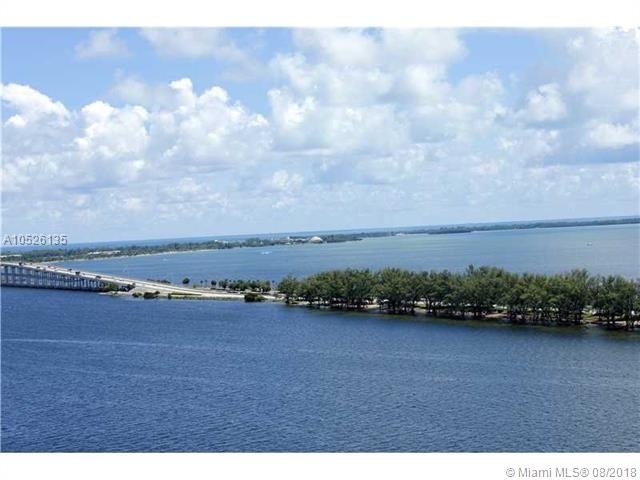 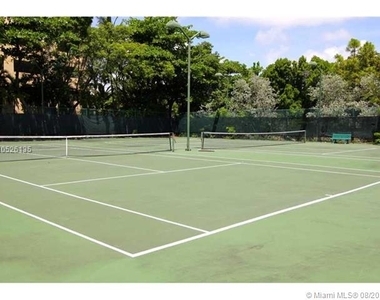 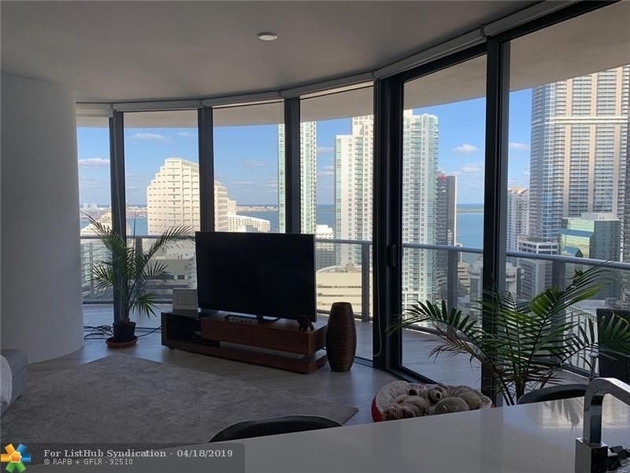 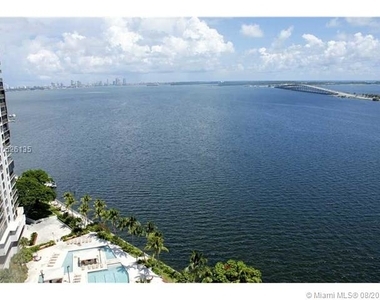 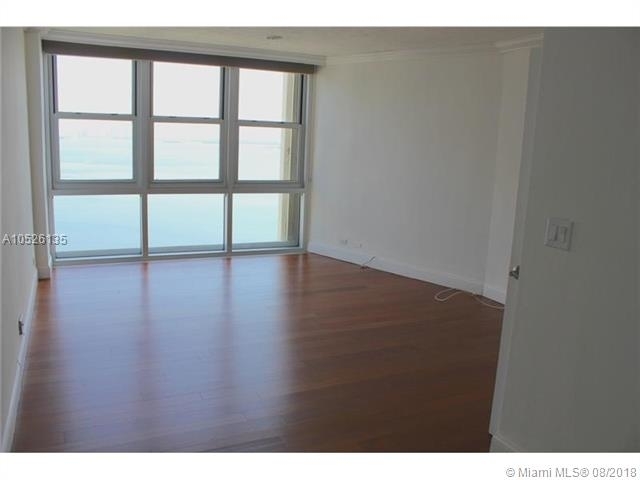 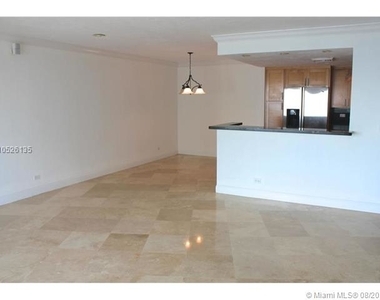 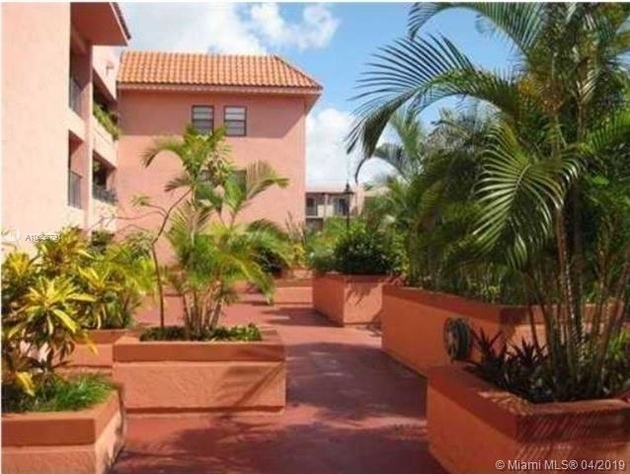 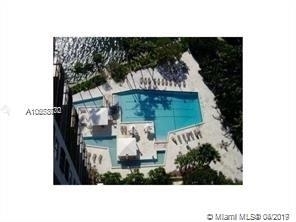 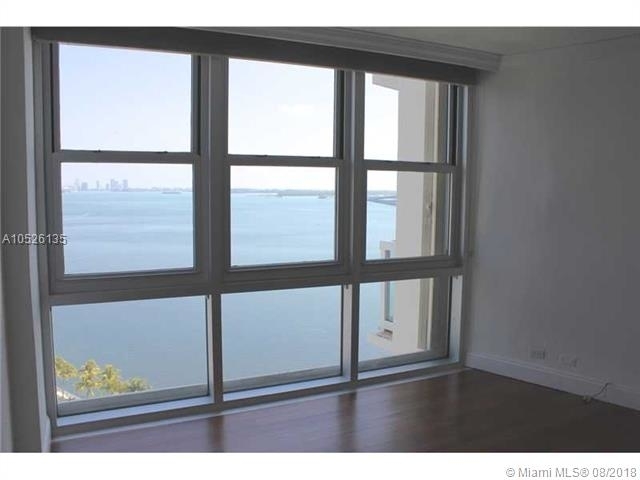 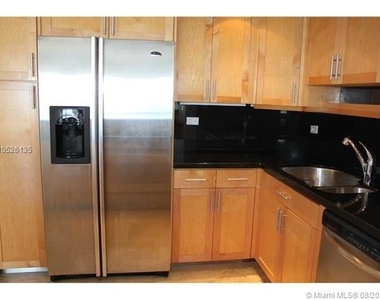 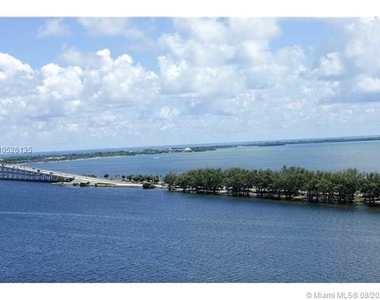 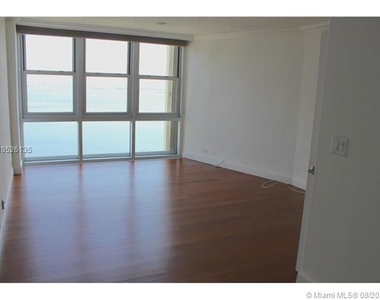 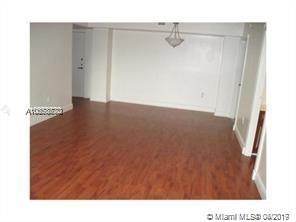 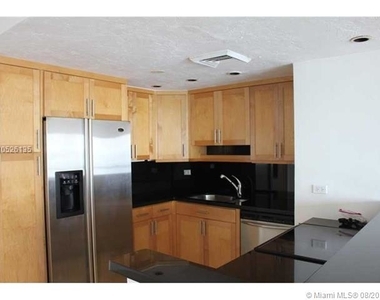 FANTASTIC, HUGE & UNIQUE 1 Bedroom, COMPLETELY RENOVATED, LUMINOUS LIGHT, OPEN FLOOR PLAN, SEPARATE Dining Room, Den/Office/Library & WIDE OPEN UNOBSTRUCTED OPEN WATERVIEW of SOBE SKYLINE & DOWNTOWN CITY LIGHTS with COVERED PARKING. 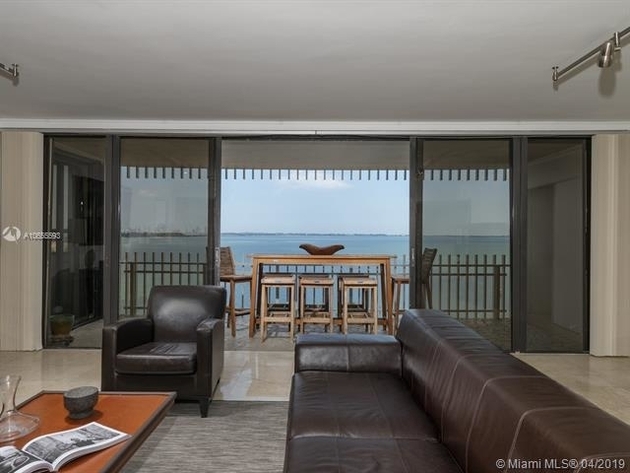 Interior has REAL WOOD FLOORS, SEPARATE den, office, library or dining room, and FLOOR TO CEILING WINDOWS over WATERFRONT. 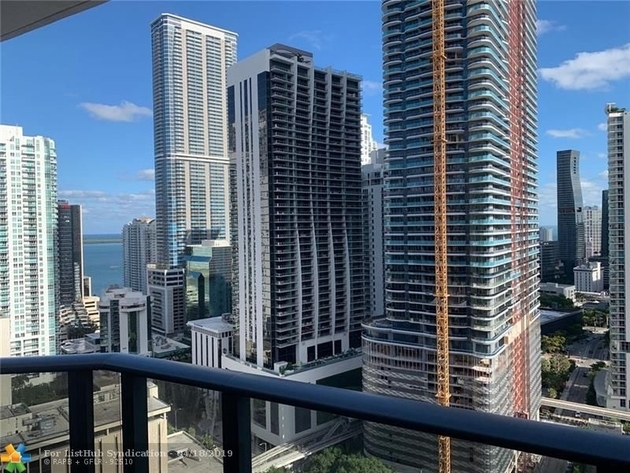 Features LARGE WALK-IN CLOSETS, OPEN KITCHEN with GRANITE and STAINLESS STEEL appliances, MARBLE BATHROOM, washer & dryer and Hurricane Shutters. 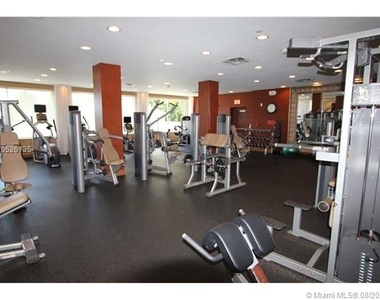 Rental Fee includes A/C, Hot and Cold water, A/C filters, fabulous new Gym, heated pool, cafe/deli, grocery store, free wi-fi, valet, and many other amenities. 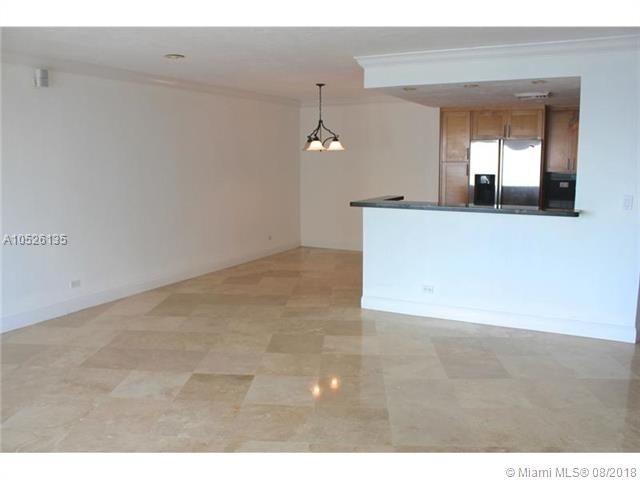 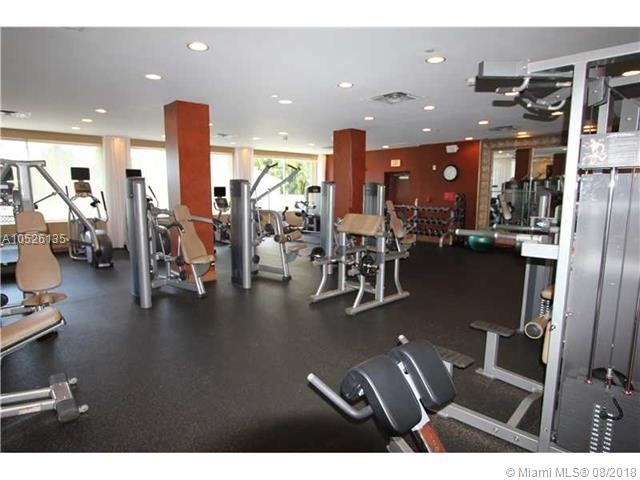 PRIME LOCATION-Residential Brickell Avenue-Close to 1-95, free public transportation, walk to shops, grocery, restaurants, cafes, clubs. 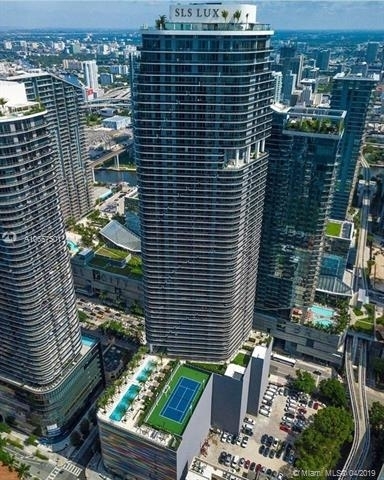 The 2451 Brickell Avenue building is located in Millionaire's Row, Brickell, Downtown Miami, Miami. 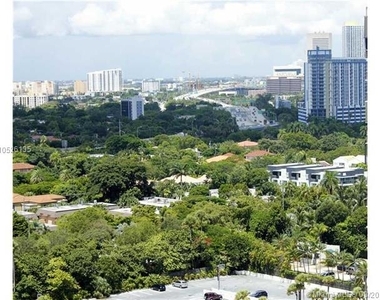 The streets in this neighborhood are lined with financial institutions, law firms, expensive stores and restaurants, fancy nightclubs, and high rise apartment buildings. 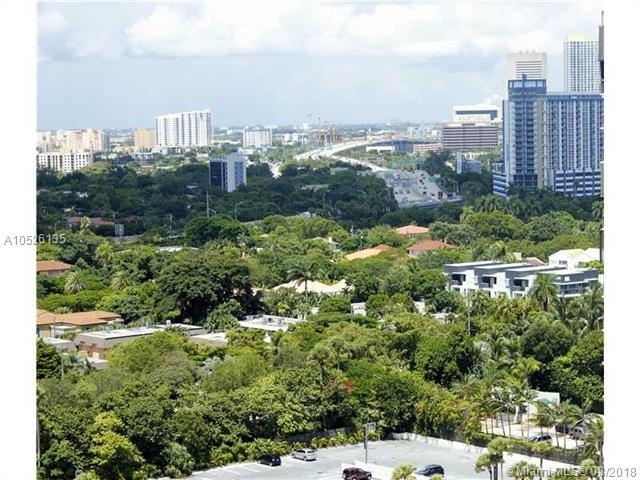 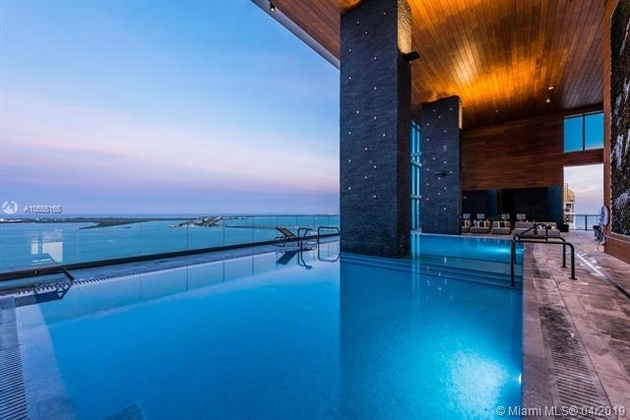 To put it simply, this neighborhood shows off the best Miami has to offer. 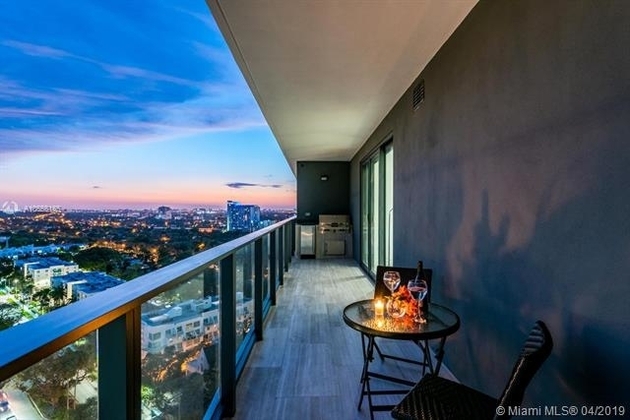 This neighborhood personifies the term "work hard, play hard", as the days are full of business and the nights are full of parties. 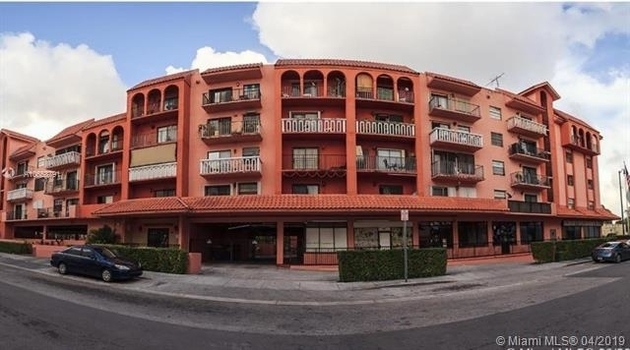 Baklava Factory Restaurant and Chinois Chinois are some of the restaurants in the area. 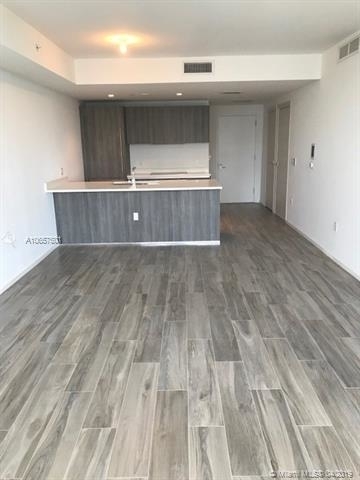 The area has a number of food options, including Tutto Pizza, Budare Bistro, and Confucio Express. These are located within 1284 yards. 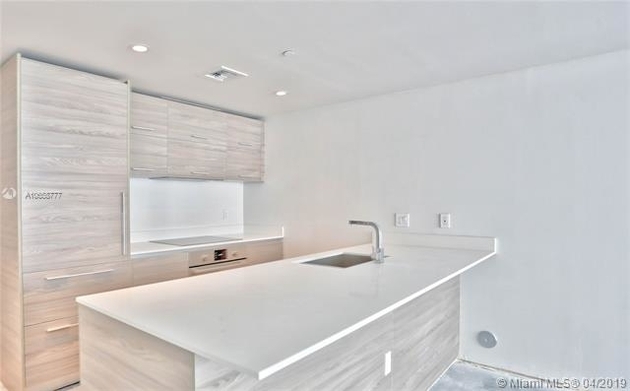 This apartment is $750 more expensive than the median price for 1BR / 1BA apartments in Millionaire's Row, which is $1,900.